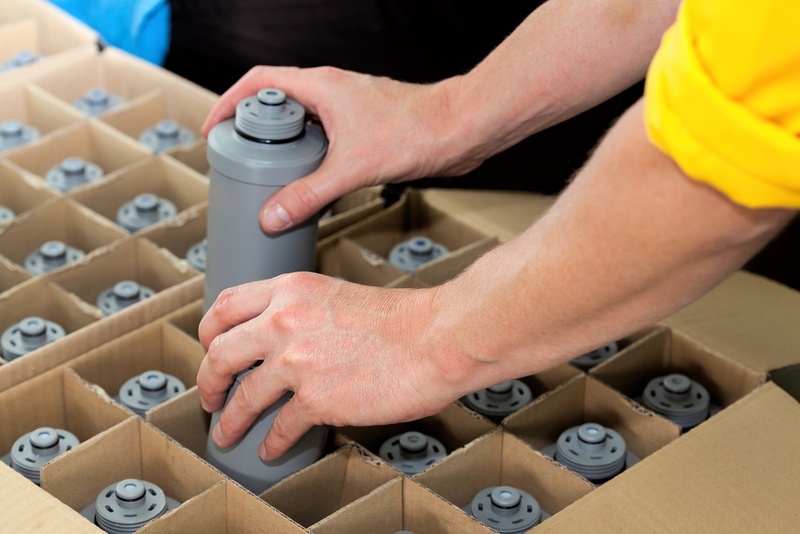 At Humaneering, we offer a comprehensive selection of contract packaging options for the retail, advertising, and manufacturing industries. 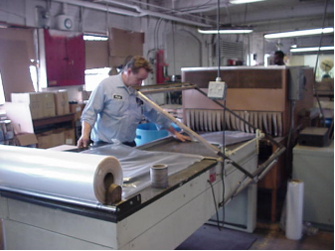 Capabilities include bagging kitting, labeling and handwork. We have equipment specially designed for sealing poly bags, blister, or skin packaging and can assist in sourcing specially packaging as needed. 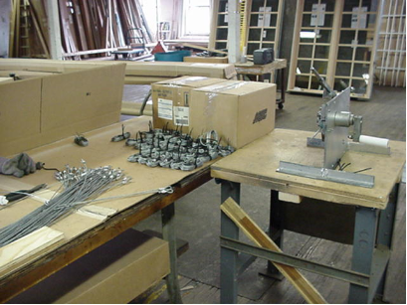 Our services are used by a wide range of customers from entrepreneurs to large manufacturing firms. These services are versatile and scalable, eliminating fluctuating personal requirements and preventing the need for the expensive capital investments. We are capable of optimizing processes to create cost effective solutions that often allow customers to keep manufacturing within the US, or even onshore production that had previously been performed overseas. We work with plastic, corrugated, and foam packaging along with a wide range of product types and sizes including; POP displays, medical kits, and customer goods. Handwork such as kitting of bulk mailers and promotional items provides a rewarding job for the disabled. 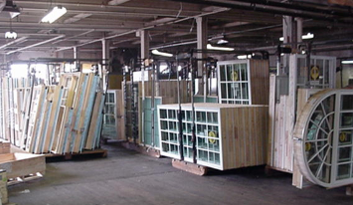 Lead times for each job are determined on a case by case basis, but we strive to meet our customer’s needs.